Start taking classes at B3 Bootcamp and other studios! B3 Bootcamp is the premier bootcamp of the Metairie/Harahan/Riverridge area. 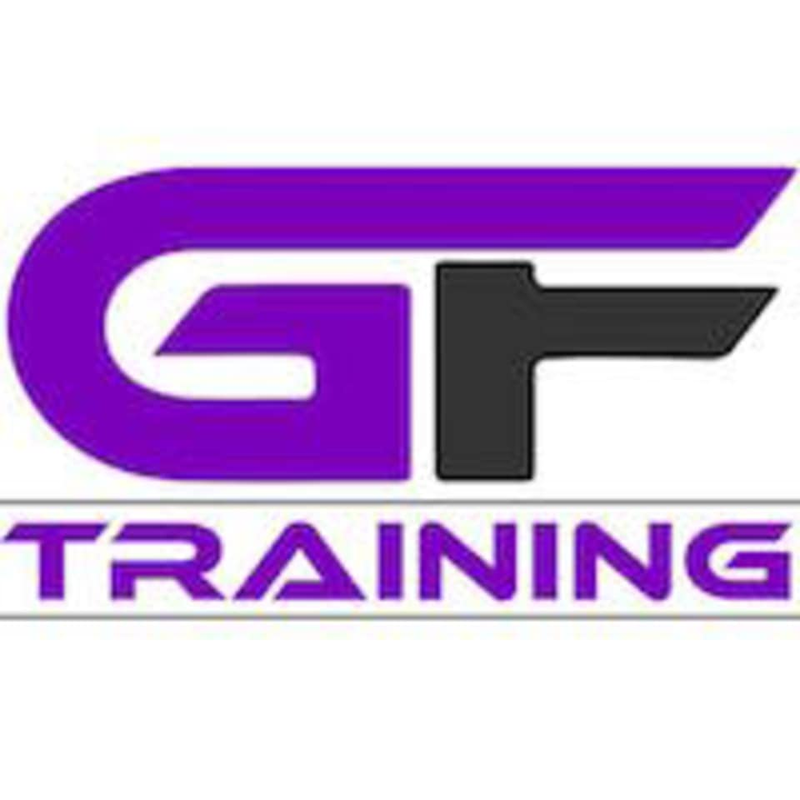 Located in a sprawling facility in Elmwood, LA, it is coached and led by one of the top trainers in Nola. If it is results you are looking for, then look no farther. B3 Bootcamp is designed to blast fat, sculpting arm, legs, and belly, while toning the entire body. If you are looking to invest in fitness and health, drop in and see why this program is so successful! Please wear comfortable workout clothing and well supported gym shoes. Bring a reusable water bottle- there is a water cooler in the gym where you can refill it. These classes will have you moving so be prepared to sweat. B3 Bootcamp is located off Mounes St between Dickory Ave and Clearview Pkwy. After turning onto N Al Davis Rd follow all the way to the culdesac and we are the second building on the right. Absolutely loved this class!!! Very challenging but the instructor was so kind and motivating. She’s very attentive to your form to prevent injury, which I appreciated a ton since I have lower back issues. Will definitely be coming back! !